CurbExposure.com realizes how valuable your time is when working with new clients and marketing for new listings. Our Client Center allows your to manage all your marketing needs from one central location. From ordering photography services for a new listing to stunning presentation for your next listing appointment our Client Center handles it all for you. N more scrambling to find images and information on your listing. 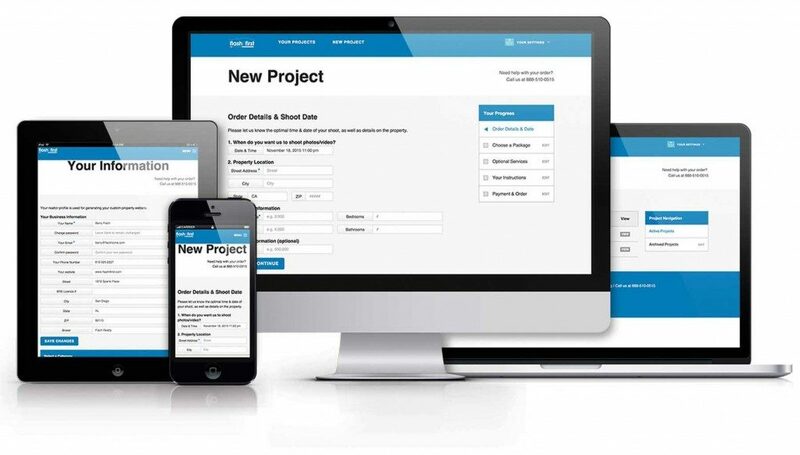 All information is stores in our Cloud environment and accessible 24/7/365 from any desktop or mobile device. Ordering photography and media services has never been easier. Simply log into your Client account, enter the listing address, select the services you wish to order, pick a date and check out. A confirmation email will be sent and your listing will be ready for us to photograph. All you new and previous listing are stored in one place, Find your images at anytime. 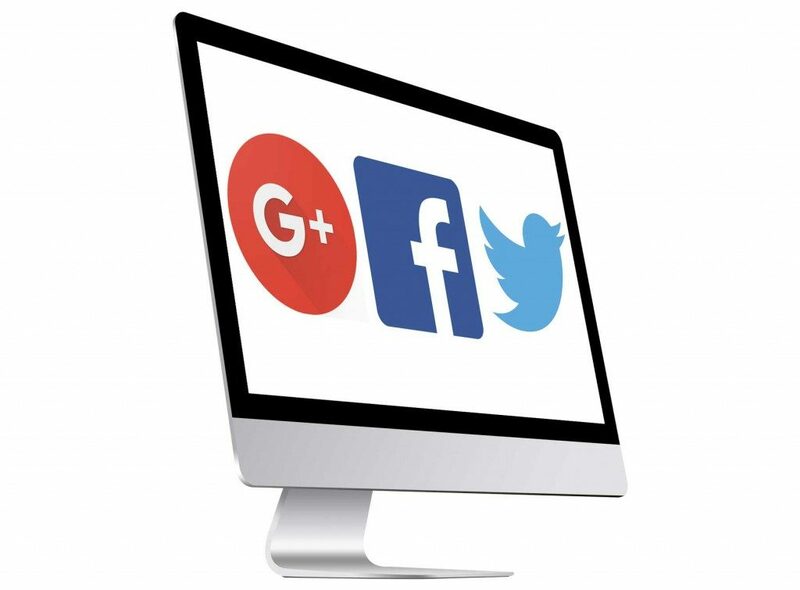 We have made your Social Media syndication to Google+, Facebook & Twitter simple right from your management center. Additionally video embed codes for posting your videos are shown in the control center. Simply copy the link and paste into blog site postings to Vimeo and YouTube. 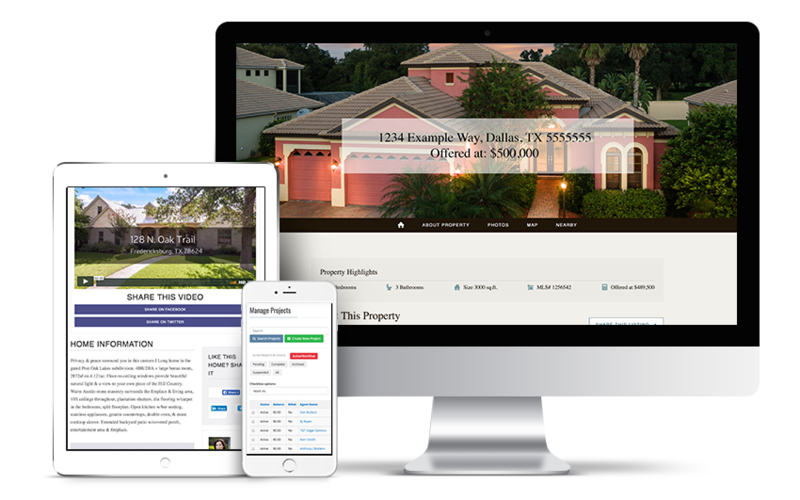 All property profile pages include an “Email a friend” link on property websites. Display your listing photography, 3D virtual tour, HD video all on one convenient property profile page. 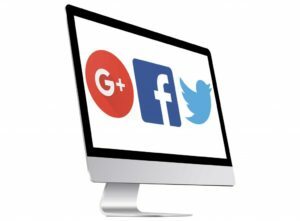 Use this page to display your listing on your MLS as your virtual tour. Allows your perspective home buyer to browse all your images in high resolution at their own pace. Watch your video and view your 3D virtual tour from one central location. Fast loading times and plays on all mobile devices and desktop computers. 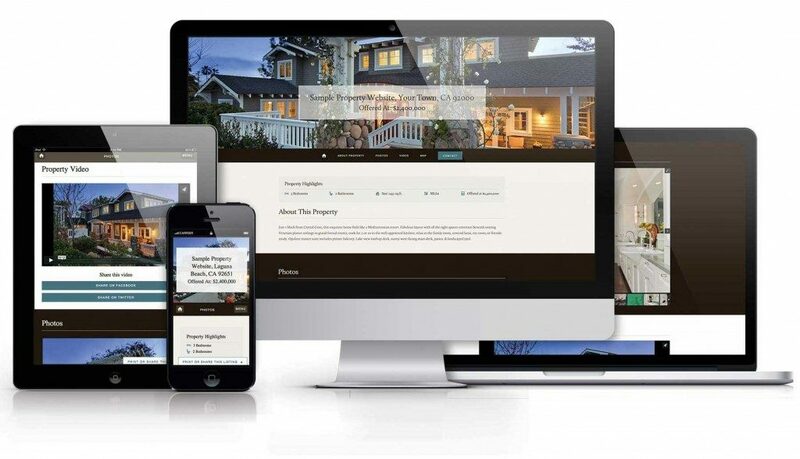 Need a property website for your next listing? Our Property Profile Page can be converted into a stand alone website with it’s on unique URL. (example: 123MainStreet.com). 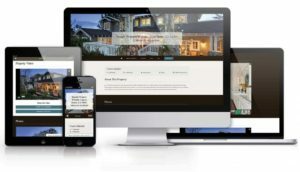 These branded website are great for marketing online, syndicating and for home owners to show off their home to Friends, Family and Co Workers. We create your listings websites at the time of ordering and they are ready to share with the World once your listing has been photographed. These listing presentations contain photography, 3D Virtual Tours and video to present all the media service offered in one location. Each Property Profile Page will display the media services order for each individual listing.